Jaillan Yehia from Savoirthere leaves the Liebfraumilch behind and gets to grips with world-class grapes in Mainz, Germany’s wine-producing capital, on assignment for On the Luce – it’s a tricky job but somebody had to do it. 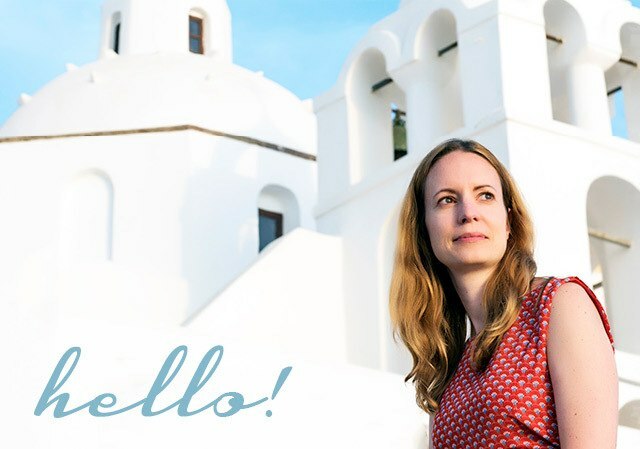 Here’s what she made of Germany’s most wine-obsessed city. I’d love to stay an extra night in Mainz, the capital of Germany’s most prolific wine-making region, but I can’t find a room. That’s because my visit coincides with Mainzer Weinmarkt, the city’s annual wine festival, and every hotel is booked solid by wine-loving travellers. 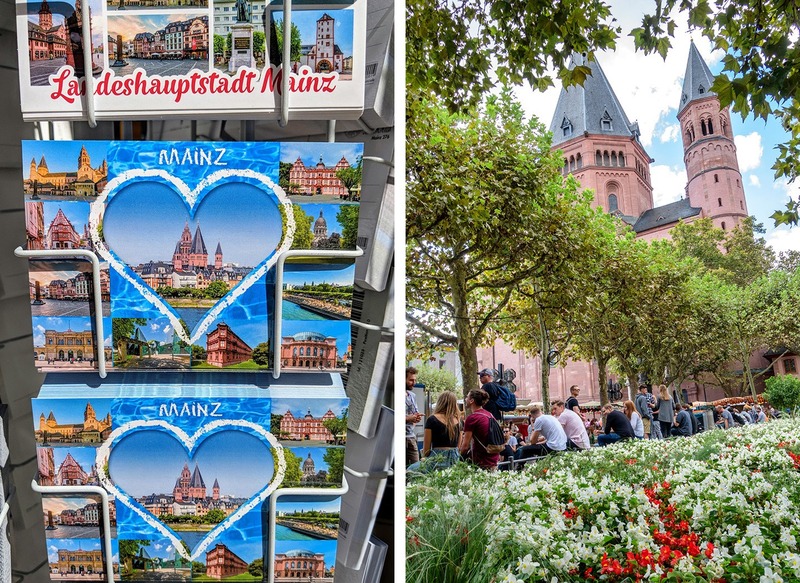 Over a hundred local vintners have set up stalls and taken over Mainz’s rose gardens, sharing the urban park with food stands selling everything from German wurst to Malaysian curries. There are also a couple of live music stages, and two beer tents for those who prefer the grain to the grape. 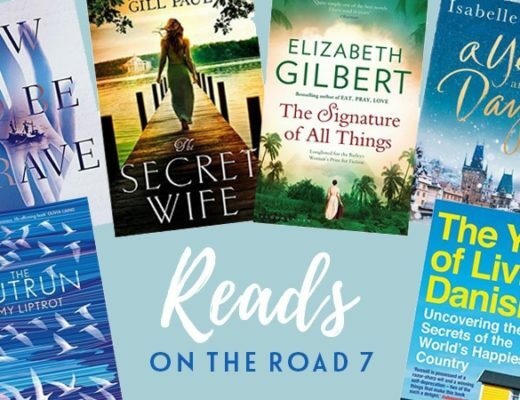 During the weekend, I taste eight different wines at the festival grounds, knock back a further three varieties at a nearby vineyard, and try four more tipples at wine bars and restaurants dotted around town. In a bid to sober up, I take an atmospheric evening river cruise down the Rhine – but I’m foiled as the boat ride comes with, you guessed it, unlimited wine. My weekend in Mainz is all about uncovering the breadth and quality of the native wine of this region, much of which is so good it’s never allowed to leave Germany. This is in stark contrast to the exported ‘headache wine’ that’s left many of us Brits believing that Blue Nun, Black Tower and over-sweet Rieslings are Germany’s key contributions to world wine culture. 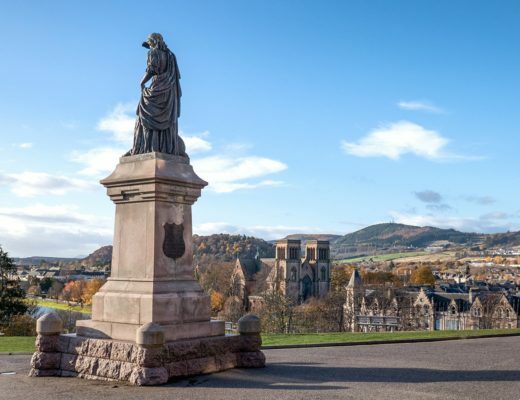 In between trying out various vintages, I also get a taste of the architecture and culture of this pint-sized city, to create a corker of a weekend for committed wine-lovers. It’s so close to Frankfurt you could be forgiven for mistaking Mainz for a suburb of Germany’s banking capital. But Mainz has its own independent identity, which revolves around fun, not finance. While Frankfurt has a reputation for being somewhat serious, Mainz is laid-back and laughter-filled. Its biggest claims to fame apart from Mainzer Weinmarkt in August/September are Fassenacht, the city’s celebrated carnival in March, and the romantic Christmas market. All these celebrations are just excuses to spill out onto the medieval half-timbered streets and sip endless regional wine while hanging out with your friends. 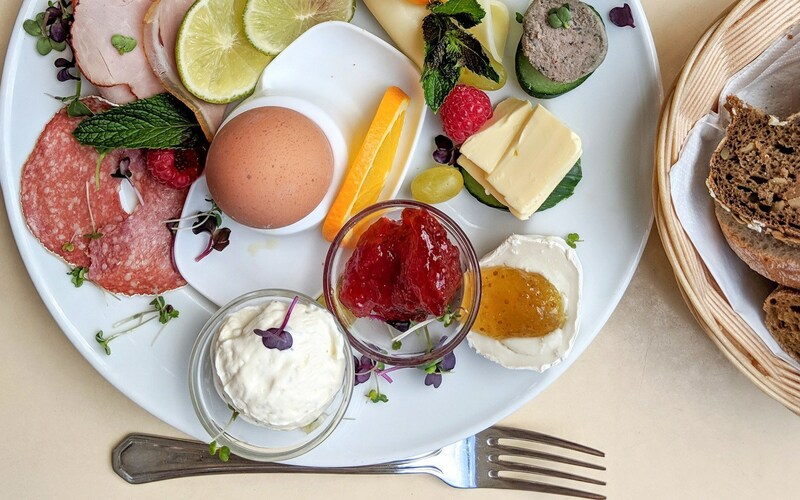 The locals need little encouragement to do this year-round; the signature social trend in Mainz is a thrice-weekly affair called Market Brunch which involves drinking wine, outdoors, with your breakfast. 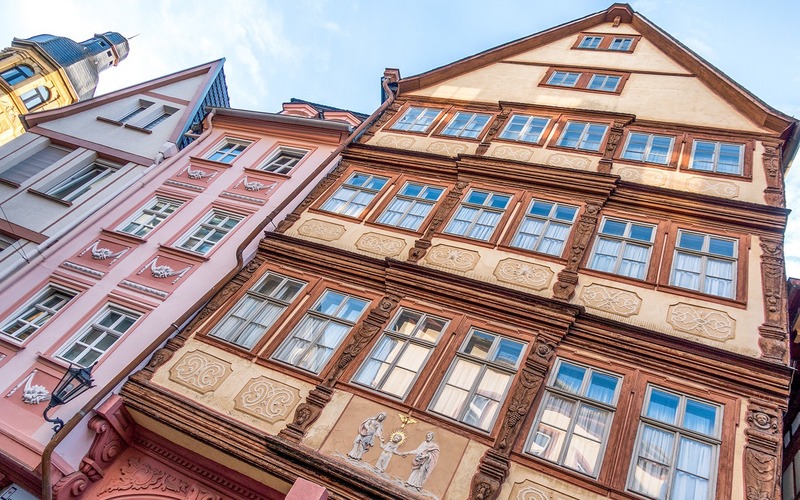 A quarter of Mainz’s 200,000 population are students, so there’s a nice mix of historic city culture and youthful energy – with a real small-town friendliness thrown in. In a brilliant bit of town planning, the pedestrianised Old Town, the Aldstadt, has rejected the omnipresent international chains which have homogenised other European cities, resulting in a very German feel. The absence of H&M and Starbucks on every corner is a real breath of fresh air. As I arrive at the city’s Hauptbahnhof I realise that getting here has been surprisingly easy – and I wonder why it never crossed my mind to come before. On reflection, I realise I’m guilty of overlooking German cities when booking short breaks, but as I love exploring small undiscovered cities this weekend in Mainz is a good wake-up call to see more of Deutschland. 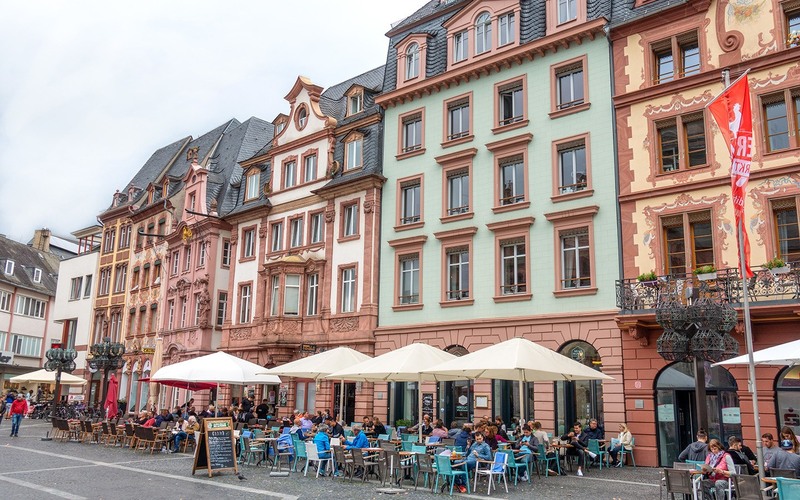 The short journey time (a 95-minute flight from Heathrow to Frankfurt plus a 17-minute train journey) conspires with the one-hour time difference to allow for a leisurely mid-morning flight from England with arrival in Mainz in time for lunch, so let’s start our itinerary there. Before beginning your exploration of Mainz you’ll need to relax and refuel, and what better place to do it than the bizarrely named but justifiably popular café Dicke Lilli, Gutes Kind. The name’s inspired by the title of an autobiography by German actress Lilli Palmer meaning ‘fat Lilli, good girl’ – the phrase she was teased with as a child. If you’ve a hankering to fatten yourself up then the delectable cakes here will help you on your way. The café sits in the heart of a little pocket of contemporary eateries which have a young and decidedly hipster air, so during the weekend you can return to try more at your leisure. There’s Kaffeekommune, a coffee place so serious about their beans that the purists who own it refused to serve milk or sugar with their coffee when they opened. Thankfully they’ve now relented. Next door is stylish wine bar Marlene, which offers wine flights and tastings. 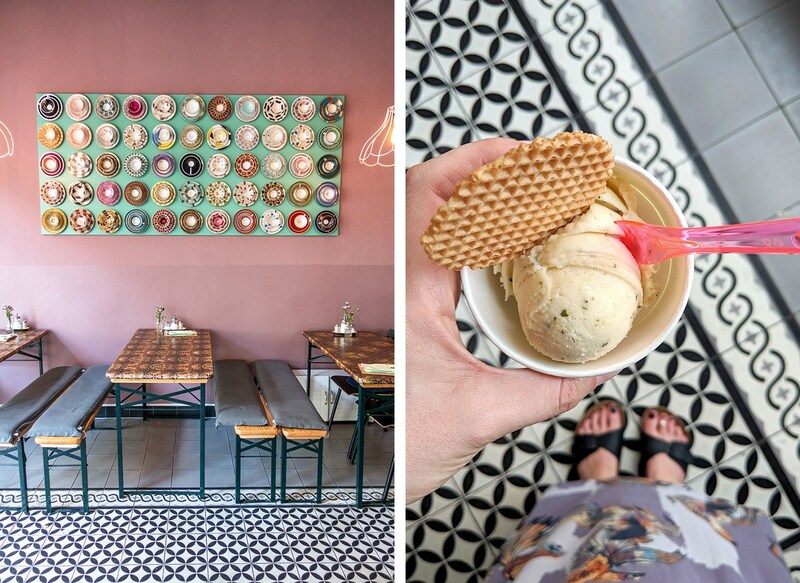 While around the corner you’ll find a branch of celebrated local ice cream mecca N’eis which prides itself on eye-catching blends like basil and cashew. If it’s sunny and you’re heading down to The Rhine, grab your homemade cone here to keep you going; their riverside branch is always packed out. After you’ve eaten but before you get tipsy, it’s a good idea to get acquainted with the easy-to-navigate streets of Mainz. You can orient yourself all weekend by using the imposing cathedral as your North Star – the area around the Mainzer Dom remains the beating heart of the city, and is full of historic architecture and quirky shops. Pop into personalised muesli start-up My Muesli for a healthy German souvenir, see the famous blue stained-glass Chagall windows at the church of St Stephan, stop for a bookish coffee in the literary-themed Cafe Lomo, or perhaps just enjoy the majesty of the red sandstone architecture which characterises the wealthy parts of the city. If you want to experience a slightly different side of Mainz, walk down to the river to watch a beach volleyball game and see the ships go by. As a bonus you’ll get a view of another German state; the river forms the border with neighbouring Hesse. 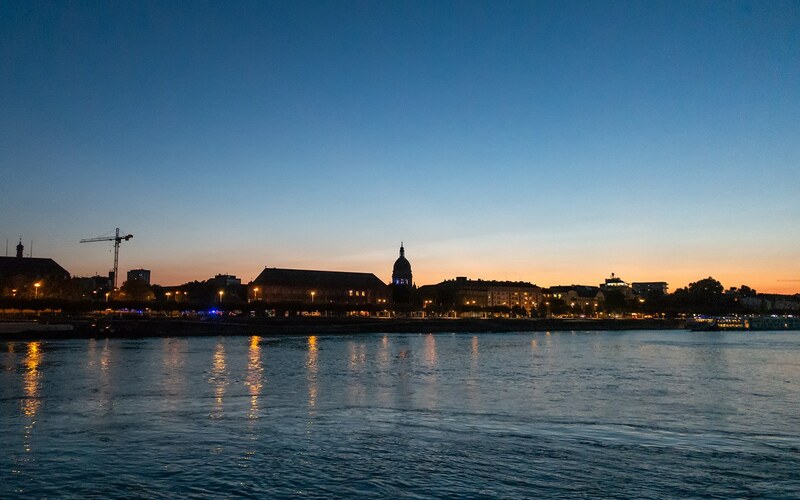 And for the best panoramic view of Mainz and the Rhine, cross Theodore Heuss Brücke and sit on the beach which makes a great vantage point come evening, when the twinkling lights illuminate the city. Mainz is the epicentre of Germany’s biggest wine-producing area, the Rhineland-Palatinate. The Romans established their own grape varieties here over 2000 years ago, harnessing the combination of perfect soil and sunshine. Now there are over 26,500 hectares of vineyards and two out of every three German wines sold come from these very vines. So, there’s a long and illustrious history of wine-making in this area. Perhaps you have preconceptions of this leading to a stuffy atmosphere, snobby sommeliers, or a sense that you’ll be pressured into thinking of clever things to say about the wine you’re trying? If so, Mainzer Weinmarkt (Mainz Wine Market)’s funfair atmosphere will come as a pleasant surprise. 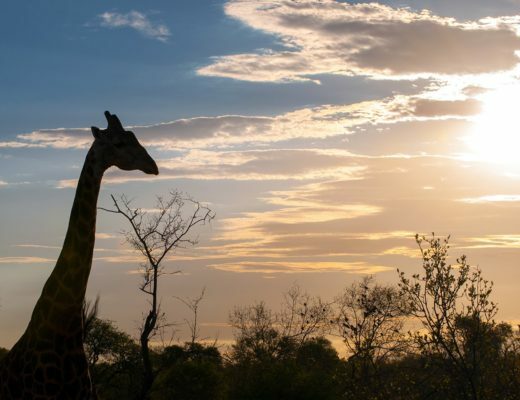 The park is thronging with people who are out to have a good time, with delicious and affordable wine sold by the glass, and plentiful food to soak it up – nobody is spitting their wine into a bucket or sticking their noses up in the air. 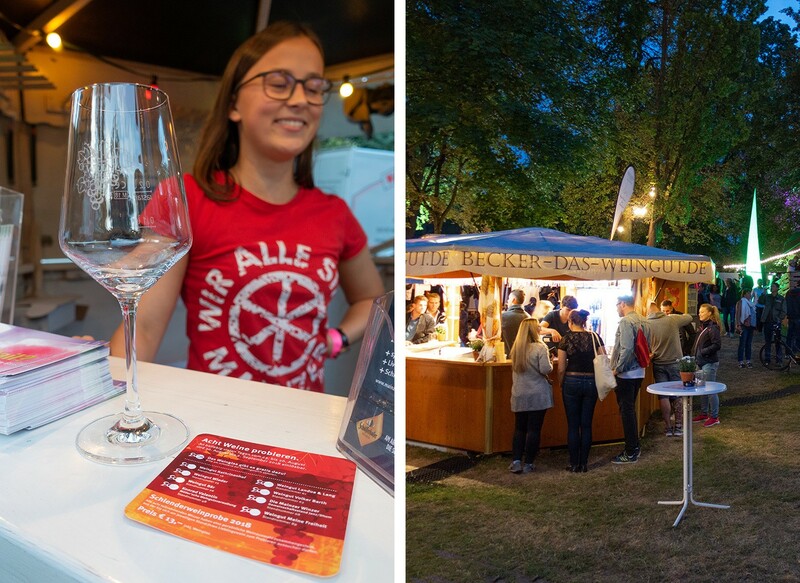 Make a beeline for the Mainzplus stand near the park entrance, and buy the best bargain in the entire city: a tasting ticket, called a Schlenderweinprobe. 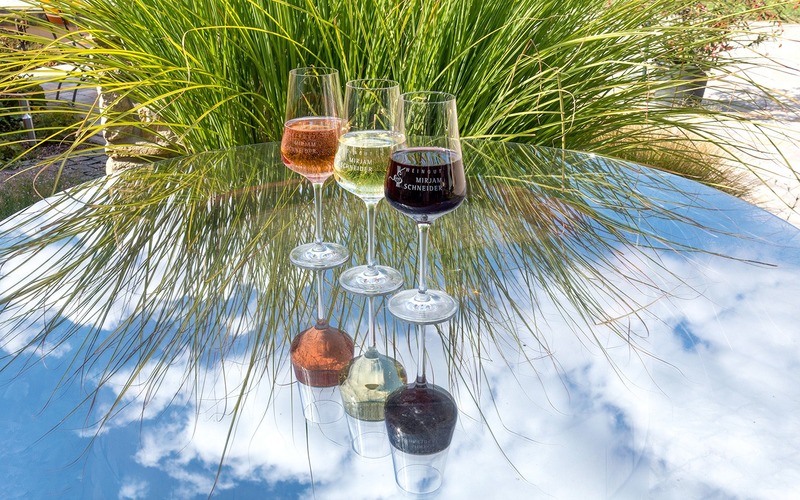 The term means ‘wine tasting while walking around’ and this coaster-sized voucher gives you a selection of eight different wines from various stands across the park for just €13. That price includes a wine glass which you can take home as a souvenir, if you remember to put it in your bag after all that wine (I didn’t). If you’re thinking it would be rude not to indulge in some local Frankfurters for frühstück (breakfast) while in Germany, you’d be right. 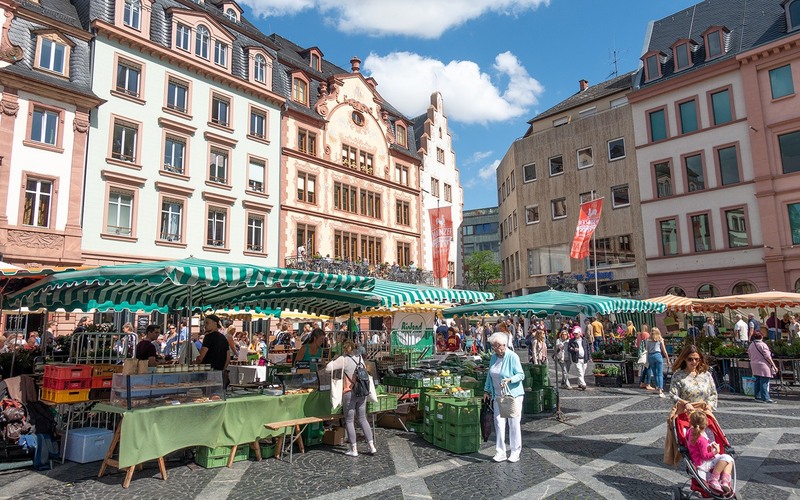 On a Saturday morning (and a Tuesday, and a Friday) there’s only one place to shake off your wine hangover and get traditional ring sausages, along with yet more wine of course – Mainz Farmers’ Market. Buy whichever snacks take your fancy from the stalls and food trucks around the cathedral. 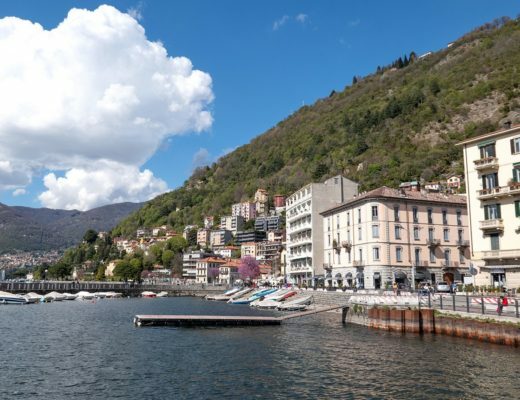 Then hang out in the picturesque square tucking into cured meats, cheeses and other goodies – all washed down with sparkling wine. People come from miles around to meet here, and to eat what they delightfully describe as their ‘second breakfast’ in the shadow of Mainz’s Cathedral. 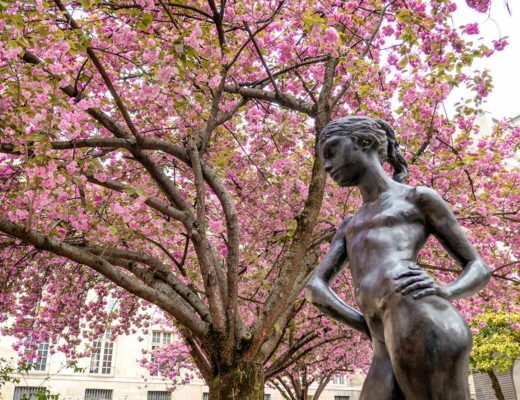 The area ends up packed as locals and tourists perch on benches, lean against statues and picnic in flower beds around the square, clutching bread, bags of savoury snacks and standing around chatting with bottles of wine parked on the cobblestones at their feet. 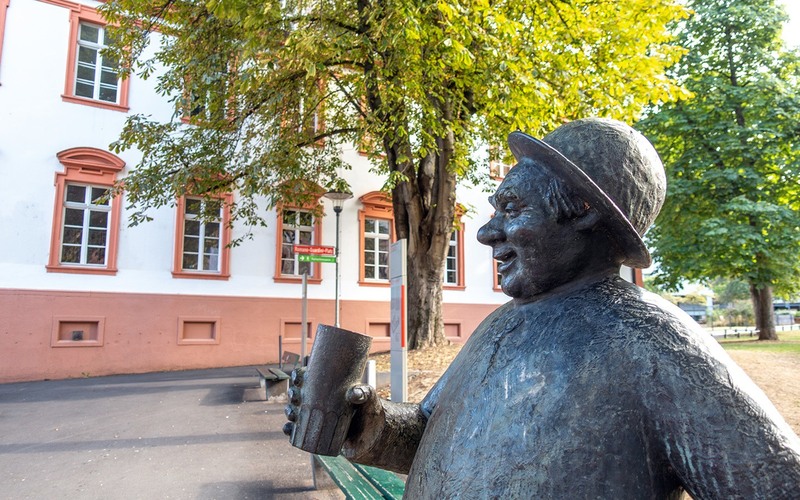 Mainz has some intriguing street art and statues themed around the drinking and celebrating which characterise the city. The Schoppenstecher represents a typical Mainz local and is named after the half-litre wine cup he drinks from, known as a schoppen. He’s someone friendly, outgoing and gregarious who wants to make you feel at home. 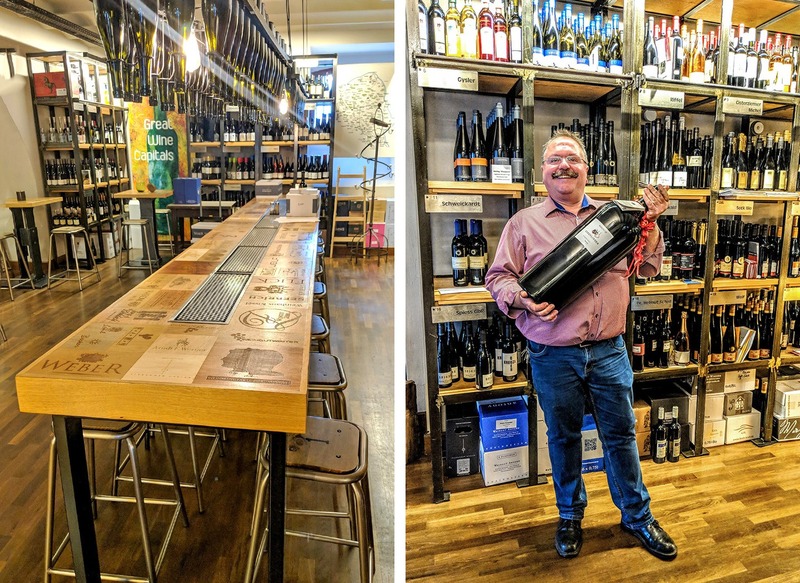 You’ll find him outside Proviantamt, one of the best wine bar-restaurants in town, where along with a fabulous selection of regular-sized wine bottles, there’s the largest bottle of wine you’ve ever seen. It’s so big you’d need friendly owner Thomas Meinlschmidt to be a perfect example of a Schoppentecher and help you to lift it up. Back outside the bar, another piece of sculpture commemorates Mainz’ membership of the Great Wine Capitals – a global network of the top nine wine-producing destinations in the world. The others include Mendoza in Argentina, Napa in California, Porto in Portugal and Valparaiso in Chile, underlining just how important Mainz is on the world wine stage. Much of the wine produced in and around Mainz is made by small, independent vintners who have a passion for quality, keep their operations small and don’t export overseas. Mirjam Schneider’s homely organic winery is a 15-minute tram ride from the centre. Being close to other boutique vineyards, all sharing similar opening times, means there’s no need to make appointments to create your own bespoke wine-tasting itinerary – and it’s especially fun by bike. Mirjam has a modest six hectares of land and a tiny staff, so everyone involved shares an ethos of ‘trying to get their passion for wine into the bottle’. The avoidance of additives, including the gelatine that’s sometimes used to cut wine production time, makes their entire range vegan. There are plenty of varieties that may not be familiar from your trips to Oddbins – from a Portugieser rosé (which despite the name has nothing to do with Portugal) that has discernible notes of raspberry and strawberry without being sweet or syrupy, to a dry and fruity local Laubenheimer which the winery has named after a German bird. From their range of around 30 wines there’s plenty for Pinot Noir fans to get excited about, like the Gau-Bischofsheimer Spätburgunder which is aged for two years in oak to create a delicious vanilla aroma. Wine-tasting is not usually chargeable in Germany – the idea is that if you’re into wine you’ll find something you like and will leave with a bottle or two. You can’t pass up the opportunity to tick an iconic Rhine cruise off your bucket list, and if you’d like an evening of traditional German food and wine and want to see the sights of this slice of the Rhine riverside, then a cruise with KD Group perfectly combines the two. 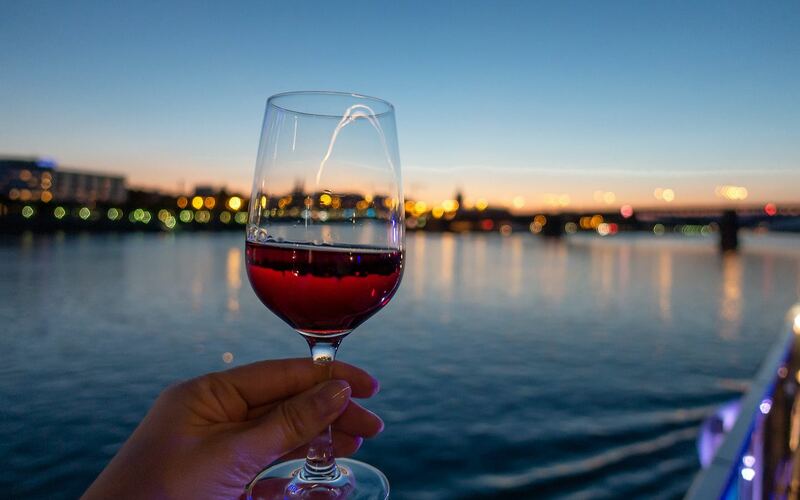 The boat departs from downtown Mainz at 8pm and docks around 11.30pm, with a buffet dinner and constant refills of wine at your table included. Plus you’re welcome to pop up to the outdoor upper deck at any time to get great views of the bridges and palaces that line the river. However fine the wine, we all know that alcohol kills a few brain cells, but you can sharpen up your grey matter with a visit to the most important museum in Mainz – the Gutenberg. Johannes Gutenberg was the man who invented modern printing, changing the world in the process. A son of Mainz, this year marks the 550-year anniversary of his death. It took a full year to hand-write a book prior to Gutenberg’s printing presses. After they were invented, 300 books could be produced in the same amount of time. 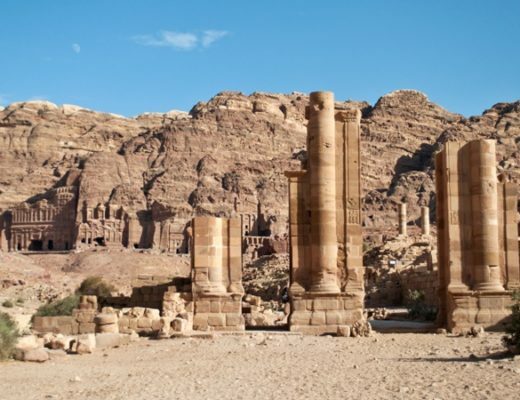 Knowledge had been confined to the 4% of the population who could read Latin – mainly the clergy. But Gutenberg realised more money could be made by printing in German and in one fell swoop he democratised language, starting with Bibles and dictionaries. There are fascinating little facts to be picked up at the museum; capital letters were not used often in Latin, so were put away in cases on the top shelf – hence the term ‘upper case’. 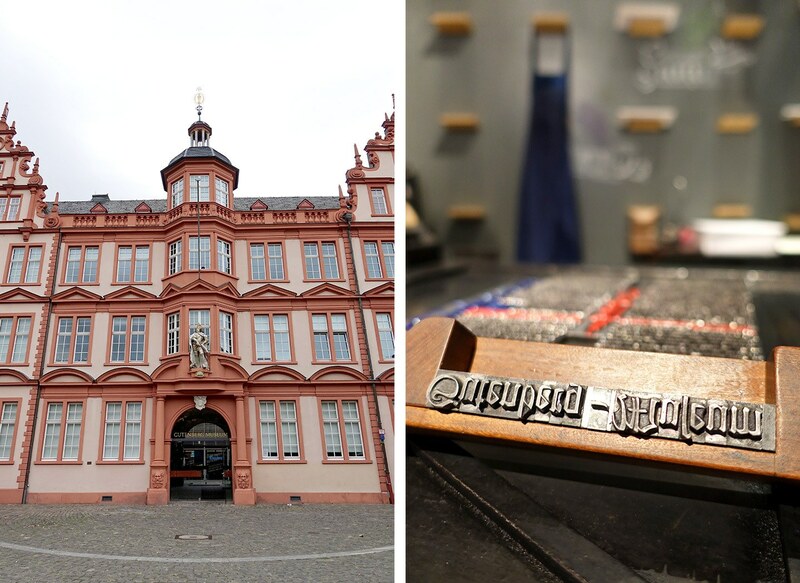 The museum has a reconstruction of the original Gutenberg printing workshop and runs daily public demonstrations of how 15th-century German efficiency revolutionised the written word forever. 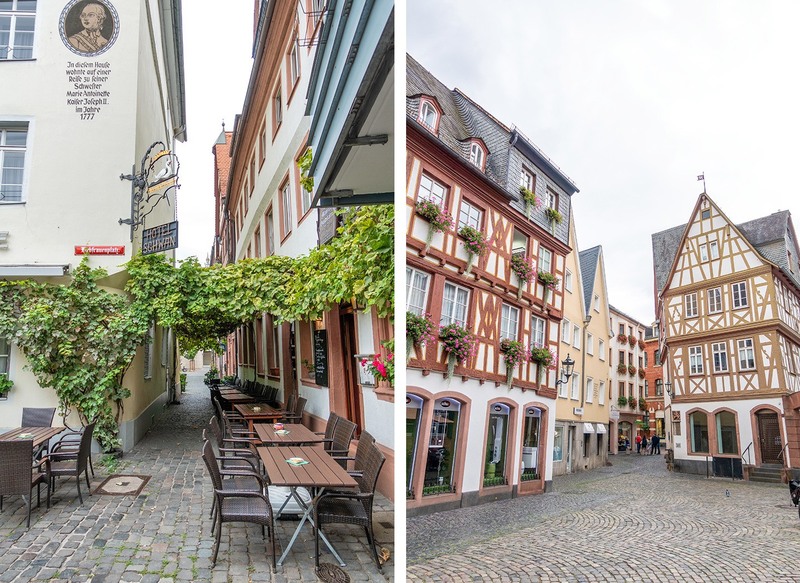 If you’re familiar with the frenzied nature of some city breaks in Europe, you’ll be pleasantly surprised by the laid-back feel in Mainz on a Sunday. In what feels like a throwback to a forgotten era, the entire city centre is closed, including all the shops. It gives a delightful sleepy feel that will take you back to a time when weekends were for relaxing. Instead of the area around the cathedral being a mad house, the small smattering of people meandering round Mainzer Dom do so at a slow pace. This means that a long and leisurely Sunday lunch doesn’t feel like an indulgence but a necessity. 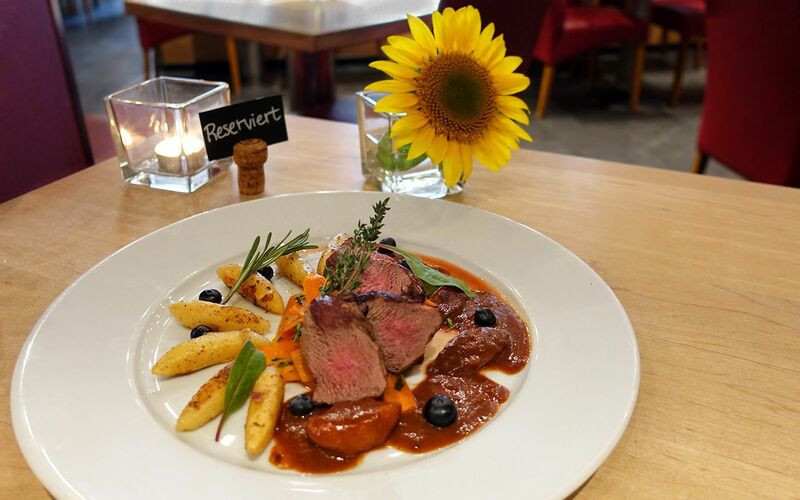 So to wrap up your wine-themed weekend, treat yourself to a slap-up lunch in one of the old town’s most respected restaurants: Haus des Deutschen Weines. As the name suggests, and in keeping with the entire city, this place is heavily wine-focused. The menu features Mainz specialities, from pretzels and dumplings to sausages and schnitzel, with changing seasonal dishes. On my visit, the local venison with carrots, plum mousse and blackberries perfectly prepared me and my wine-laden suitcase for the journey home. British Airways and Lufthansa operate the lion’s share of flights from Heathrow to Frankfurt. But there’s no shortage of routes to Germany’s financial centre from all over the UK and Europe, including 18 flights a day from airports in southeast England. The flight time is 95 minutes. From Frankfurt Airport, take a train to Mainz. Local and intercity services (ICE) run on this route. While local trains are cheaper they do take an extra 15 minutes, so it may be worth paying for the faster train if you’ve a flight to catch or want to get on with wine-tasting. If you’re looking for a hotel for your weekend in Mainz, particularly during the wine festival, you can do no better than the four-star Favorite Parkhotel Mainz, which is set right inside the park – perfect for stumbling to bed after an evening of wine-tasting. 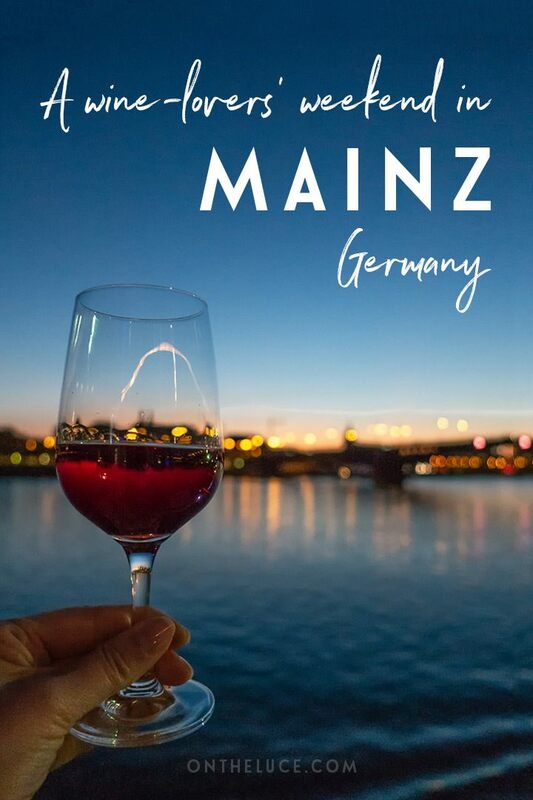 For more information about travel in Germany, including Mainz and the surrounding wine-growing region, visit germany.travel or Mainz’s tourism website. The 2019 Mainz Wine Market will run from 28 August–1 September and 5–8 September. Many thanks to Visit Germany for hosting Jaillan in Mainz. All views and opinions are our own. This article contains affiliate links, where I get a small commission at no extra cost to you – thanks. No shortage of wine here! Sounds wonderful – loved Tivoli but am much more into wine than rollercoasters! Sounds wonderful and what a fabulous setting. I really need to see more of Germany. There are so many picturesque towns and villages I’d love to see. So many! Since I’ve been back to the country a few times in the last couple of years I’ve discovered all sorts of places I want to visit now. Thanks, I’d love to do that sometime! You have to come and visit the old traditional wine houses at Jakobsbergstrasse. Weinhaus Lösch is one of the oldest and traditional wine houses in Mainz. Wine houses have a special atmosphere, foreign people share a table, having good conversations, while they drink a glass of wine and eat „Handkäs mit Musik“ , Schnitzel…. You will love it. Thanks for the tips – sounds great!